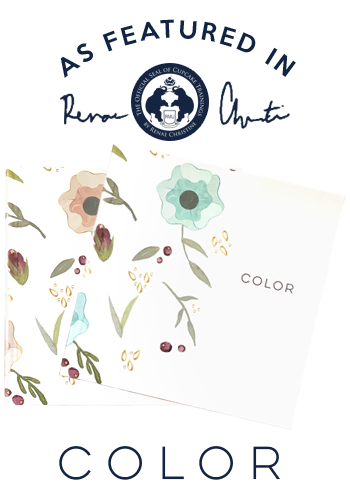 L.A. FARM GIRL is published in a beautifully curated coffee table book 'Color' by @renaechristine. She’s been featured in Bloomberg Business Week, Reuters, Popsugar & The Huffington Post. We are pleased, we are thankful and we are blessed to be included in this collection of handmade artists. Newly listed on Amazon. The FareTrade provides brands an emerging avenue to foster authentic engagement with fans and influencers through the development of personalized epicurean gifting packages. Their team works hand-in-hand with clients to create solutions for private events, label launches, holiday gifting and more while centering each box on brand ideals that communicate company goals. Each customized program leverages The FareTrade’s network of chefs and artisan makers, enhanced with recipes, tips and branded video content, resulting in dynamic opportunities to get products and brand identity into consumers' hands in a novel and engaging way. "Meet Terri - founder and creator of L.A. Farm Girl. After tragically loosing her son to cancer, Terri found an outlet for her grief in one of her life-long passions, the kitchen. Now Terri is concocting unique jams featuring delicious and unconventional flavor combinations that keep us coming back for more. L.A. Farm Girls Vanilla-Bourbon Berry Compote is featured in their July Basket."